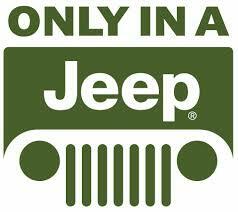 Jeep’s sales soared past the 1 million mark for the first time in company history during 2014. In total, the Fiat-Chrysler controlled brand sold 1,017,019 units, which is up a whopping 39 percent from 2013 and nearly double what the company sold back in 2008. This, of course, marks the fifth straight year that Jeep brand sales have increased both globally and inside of the United States. Much of last year’s success can no doubt be contributed to one vehicle in particular: the Jeep Cherokee. Introduced as a replacement for the Jeep Liberty at the end of 2013, the midsize Cherokee flew like hot cakes, with the company selling a mind melting 236,289 units globally in 2014 and 178,508 in the United States alone. As far as plans for the future go, Manley and the rest of the Fiat-Chrysler family have made it clear that they intend to expand, expand, expand. In fact, Manley stated that Jeep is now entering their second phase of a global growth plan that is aimed at selling 1.9 million vehicles annually by 2018. 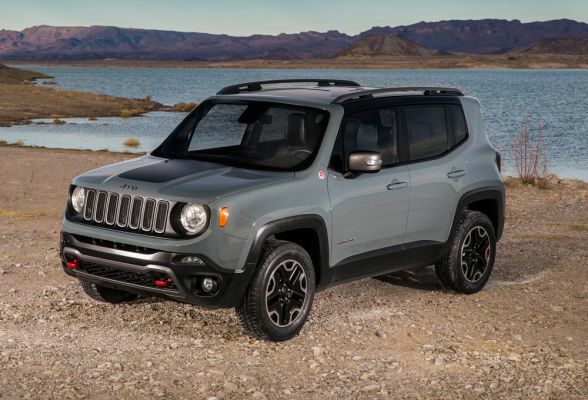 As part of this plan, Jeep in 2015 will be building new Jeep SUV plants in China and Brazil and will amp up production of the Jeep Renegade worldwide, hoping that the vehicle can push their sales even further. This entry was posted in Chrysler, Culture, Jeep, Off-Road News and tagged 1 million, 2014, fiat chrysler, jeep, jeep renegade, sales. Bookmark the permalink.